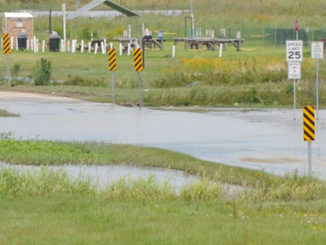 Only months after some of the lowest river levels ever were recorded for the Mississippi, the river is now experiencing above average levels for this time of year. 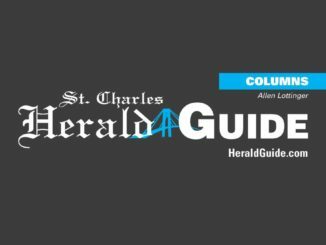 A body that was found floating in the Mississippi River has been identified as that of a Boutte man who has been missing since Christmas, according to the St. Charles Parish Sheriff’s Office. 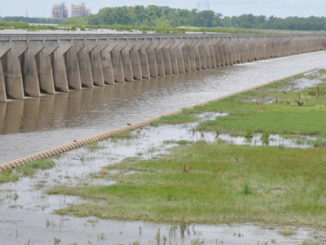 As 55 percent of the country has been swept by one of the most severe droughts in the past 50 years, the Mississippi River has been running at a record low. 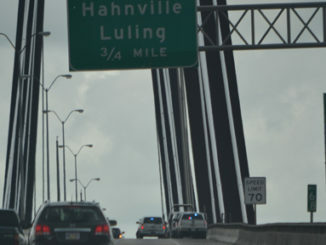 Police are searching the Mississippi River for a person who apparently jumped off the Hale Boggs Bridge, according to the St. Charles Parish Sheriff’s Office. 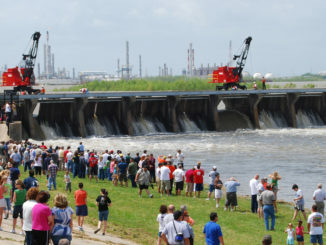 If water levels in the Mississippi River rise to 17 feet on May 17, as predicted by National Weather Service hydrologists, then the Bonnet Carre Spillway could be opened up for the first time since 2008. 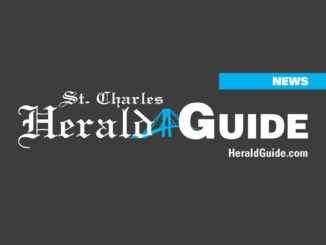 In an almost unanimous vote on Monday, the St. Charles Parish Council approved an ordinance to reapportion the district boundaries of the parish.